The past few days we have had some warmer weather with sunny skies. 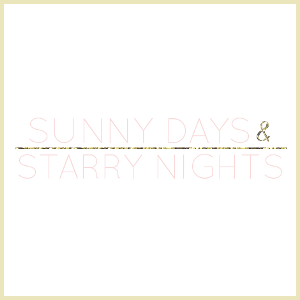 This definitely have me thinking about summertime and sunshine. It's a good thing summer isn't officially here yet, because with my hectic schedule I have not quite gotten to that spring cleaning that I need to do. I definitely need to get things organized and I want to change things up a bit. 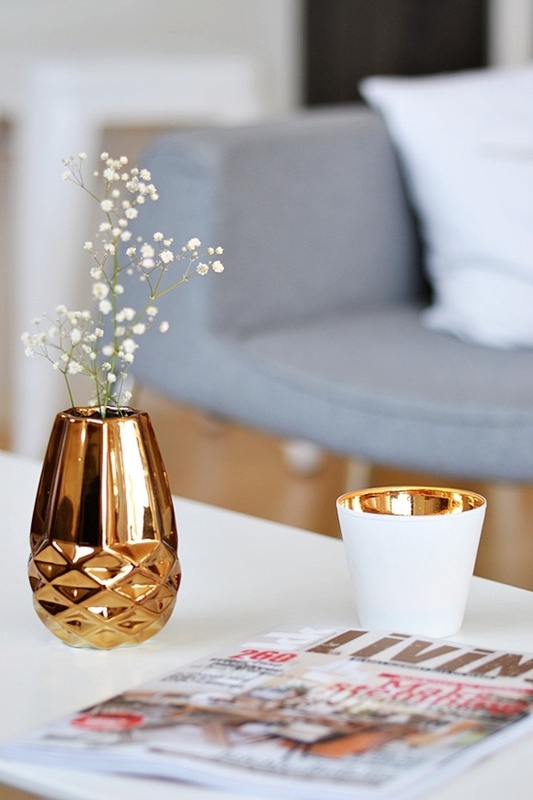 Summer and sunshine make me think of the color gold and what better way to spruce things up a bit than adding a few golden decor items? Some items like a vase or mirror frame can easily become golden with a little DIY project involving a can of spray paint. 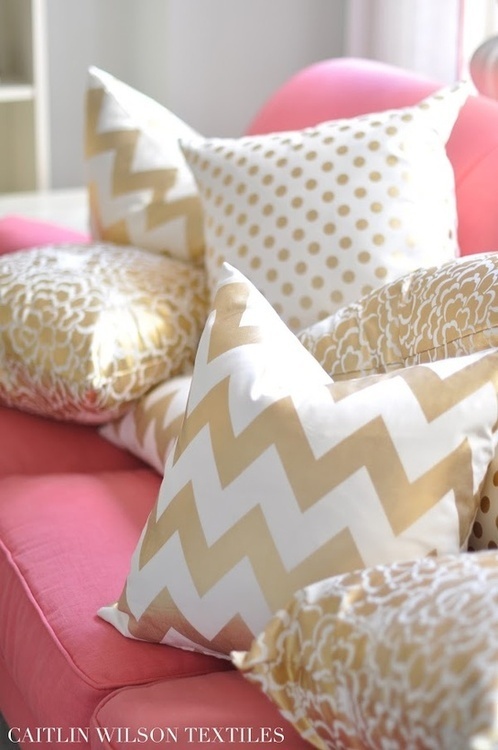 The pillows could be easily remedied if I buy some cute material like that golden chevron print and I could make some pillow covers for the pillows currently on the couch. Will you be changing things up for summer in a big or a small way? What colors do you associate with summer? 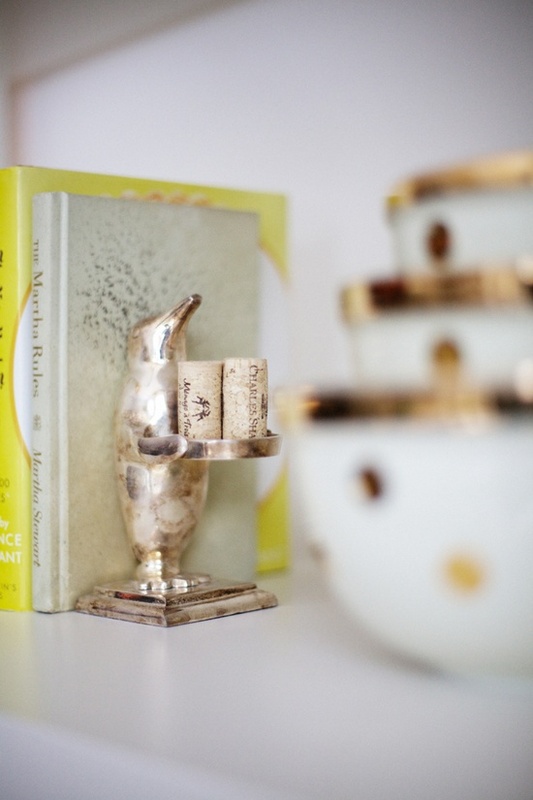 I love the gold accents, makes me want to incorporate some into my home. I love those golden pillows in the first picture. So pretty! Tracy, I am loving that pink, white and beige-gold color combination in the first picture. It's so refreshing! These photos are so pretty. I was at Target yesterday and saw beautiful golden home decor accessories. I even got a white/golden vase from Nate Berkus collection. I love a golden touch! It looks beautiful. I have golden touches in my bedroom, matching with cream and light blue. No changes foreseen for the summer: if the weather stops sucking, I hope to spend many hours in the open air! I'm going to try to change things up a little but honestly, I'd rather spend my money on traveling! :) That's always the toss up for me...do I want to save this money for fun, adorable things or for traveling experiences. Sometimes the pretty things win. Ahh, I love all this gold! It's such a lovely color... I think I associate blues with summer - really intense mediumish blues, like the sky. Honestly, that's 100% to do with the Texas sky, which is ALWAYS super blue and beautiful, but manages to somehow get even better during summer. I definitely associate the two heavily! I love gold accents! 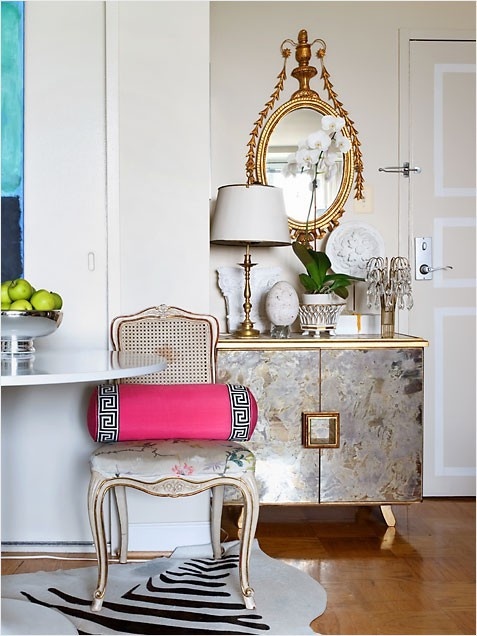 That gold vase and mirror are so pretty. I would love them in my apartment. I love gold decor. Especially that kind of not-super-bright-and-sparkly foil look. Definitely adds a splash of brightness! ooooh so so pretty. 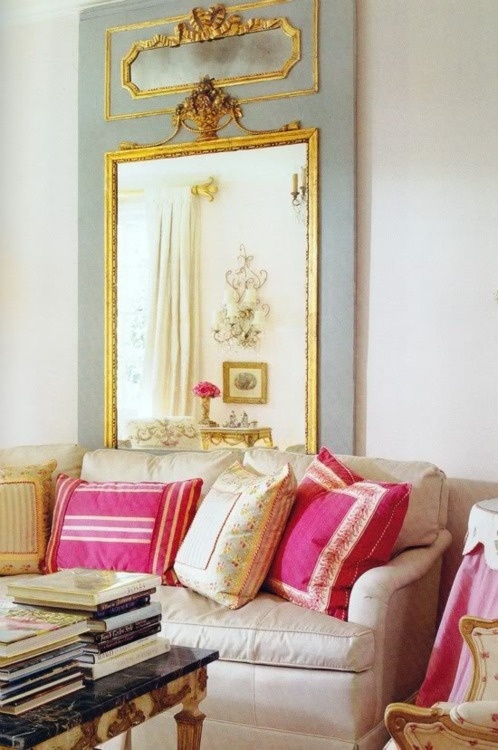 i am loving gold right now - i want all of those pillows!